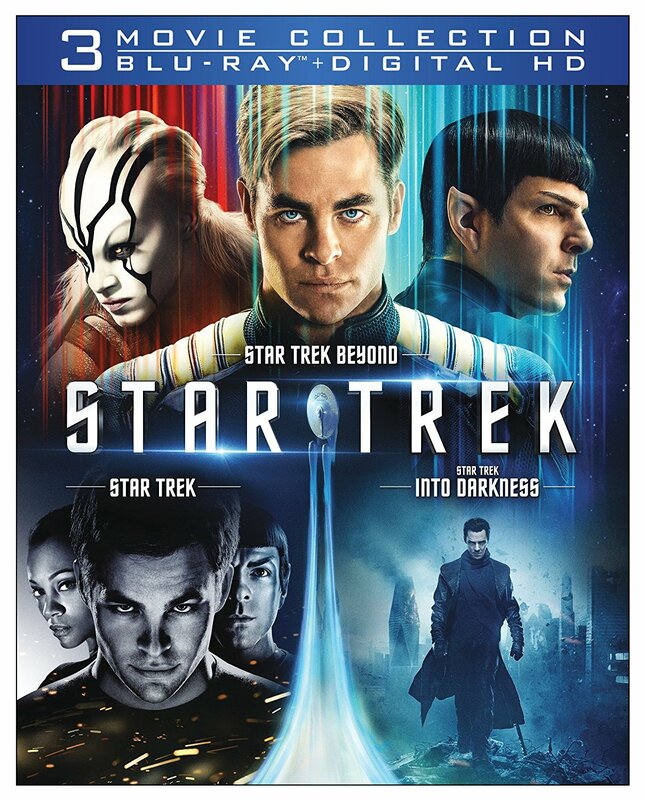 Calling all Star Trek fans! Here are a couple of deals for you! 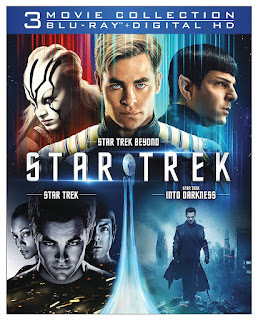 Purchase the Blu-ray Star Trek Trilogy Collection for only $21.20 & FREE Shipping on orders over $25.